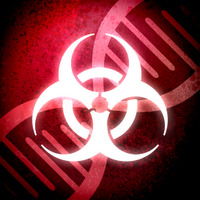 Ndemic Creations is incredibly excited to announce that Plague Inc. is now available on the app store! Download it now to experience the latest strategy experience for the iPhone. Can you infect the world?